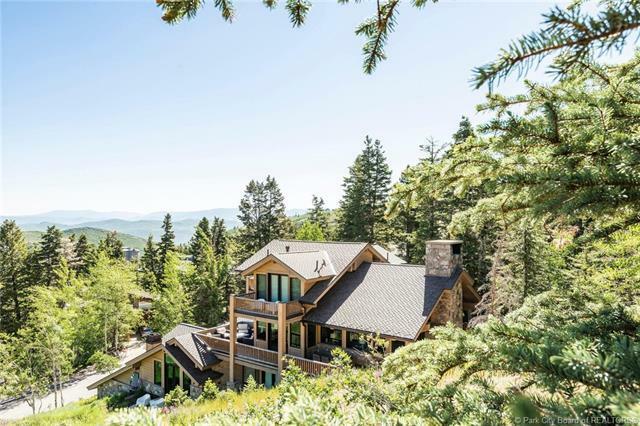 Here is your opportunity to own a beautifully remodeled 5 bedroom 7 bath home with fantastic access to Deer Valleys Last Chance ski run. 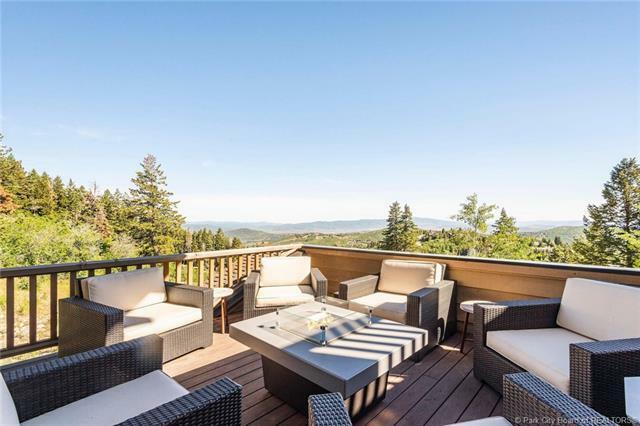 Designed and built by respected architect, Gary Francis, this home has been fully remodeled with high end finishes and decorated in an elegant, modern mountain chic style! Enjoy the perfect private ski home lifestyle while entertaining your friends and family. The home offers an ideal layout for multi generations, privacy, views, out door entertaining, elevator, and multiple gathering spaces for. 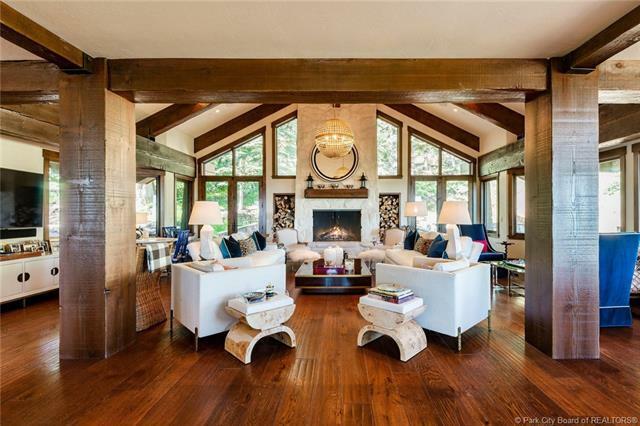 Relax, sit back and breath in the Deer Valley mountain air, and call this Home!